Your first stop is the Pagoda Visitors Center in Evansville, a thriving city situated in Indiana’s southwestern corner. 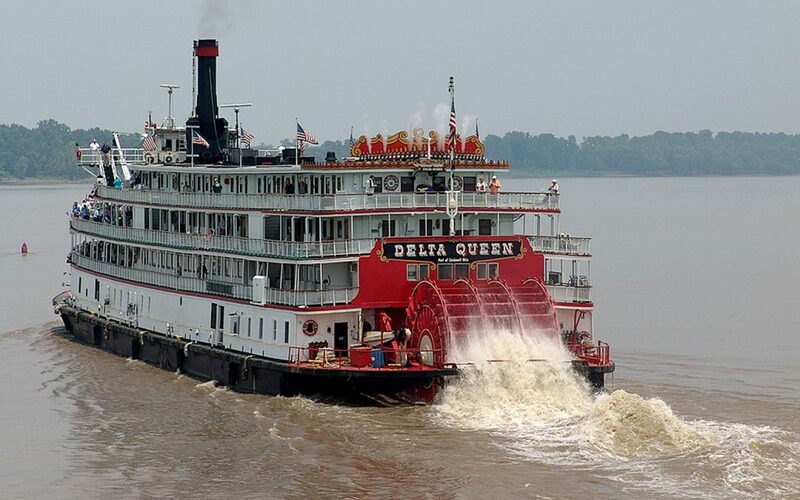 From the banks of the Ohio River, you will have views of one of the most productive and scenic rivers in the country. 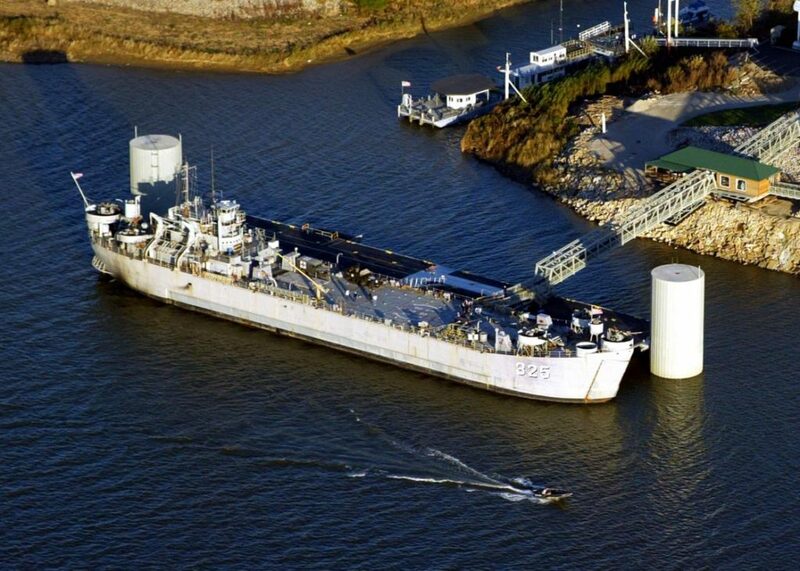 Next, take a guided tour of the USS LST 325. This operational World War II ship landed on Normandy’s Omaha Beach on D-Day and went on to serve in the Pacific theater and Korean War. In Hazleton, see stunning displays at the Azalea Path Arboretum and Botanical Gardens, where more than 4,000 azaleas bloom each spring. Blossoms of red, pink and purple will dazzle your group on this 60-acre property. Tonight enjoy dinner at one of the many restaurants in Haynie’s Corner Arts District. 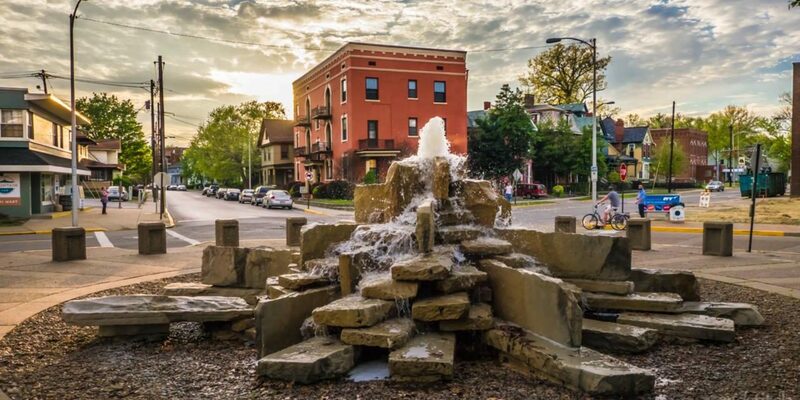 With locally owned restaurants in historic homes, night spots and outdoor areas for public enjoyment, the district is alive with events that encourage people to walk the tree-lined streets and appreciate the architecture of the neighborhood. 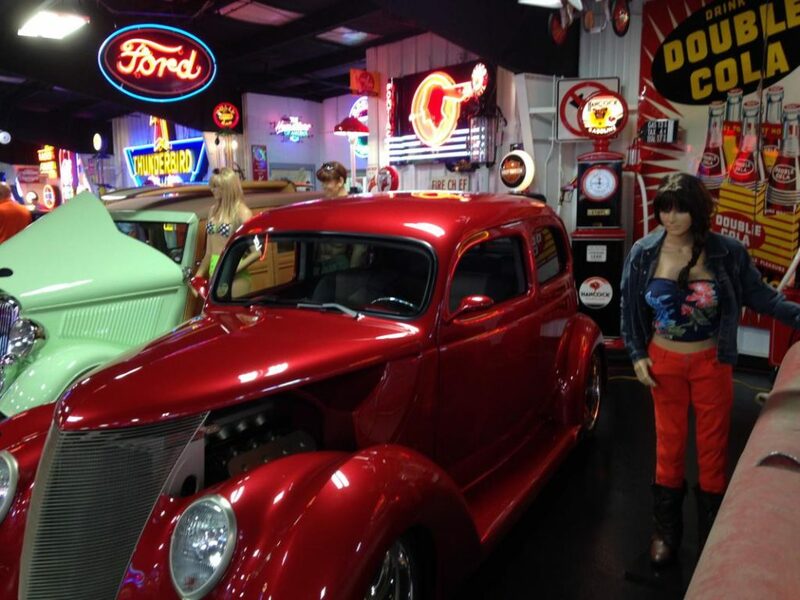 Continue this morning in Evansville with a stop at the Dream Car Museum, which offers one of the Midwest’s most extensive collections of exotic and vintage cars. Next visit the Evansville African American Museum, the last remaining building of the former Lincoln Gardens, the second federal housing project created under Franklin D. Roosevelt’s New Deal in 1938. 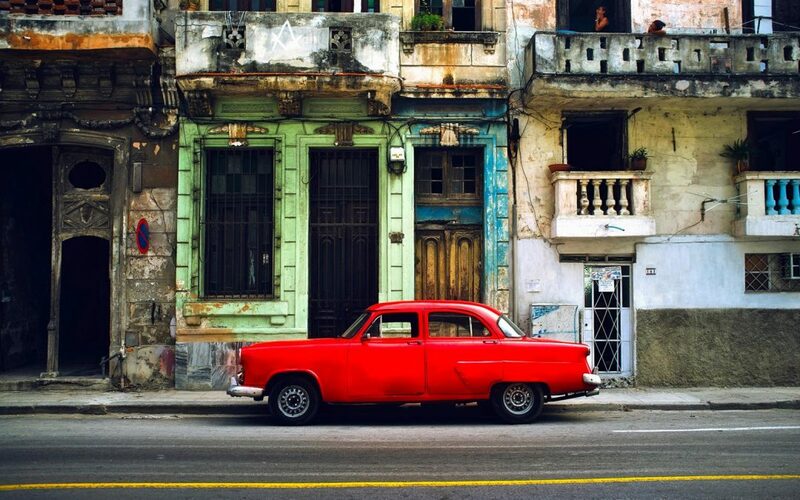 The museum showcases local artists, traveling and permanent exhibits, and contributing citizens past and present. Enjoy lunch in the Carriage House at the Reitz Home Museum before a tour of the mansion, a restored Victorian-era home. 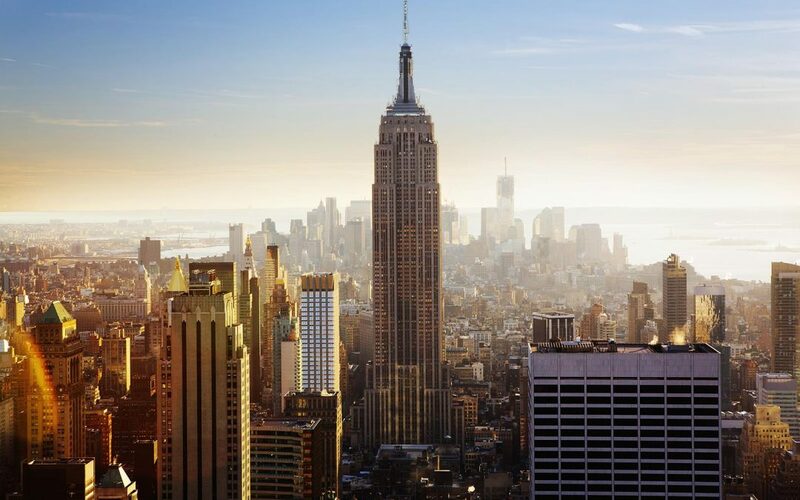 It is considered to be one of the best examples of French Second Empire architecture in the United States. Next, visit the small town of Santa Claus. You will discover the magic in the Santa Claus Christmas Store, which contains beautiful gifts, collectibles and Christmas tree ornaments. 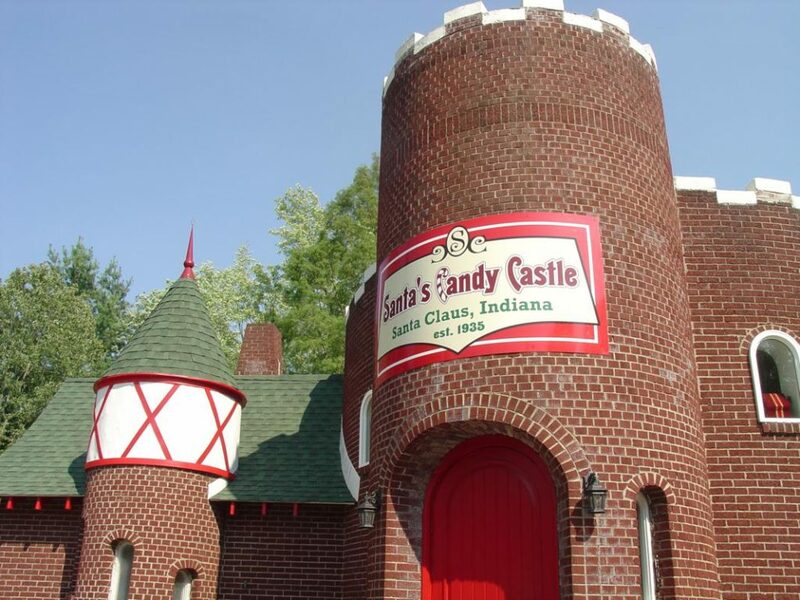 Take a trip down memory lane at Santa’s Candy Castle, where you will find many of your childhood favorites such as Necco Wafers, Candy Buttons and candy canes. Dr. Ted’s Musical Marvels impresses groups with its collection of restored mechanical musical instruments, including nickelodeons and player pianos. At Saint Meinrad Archabbey, a Benedictine monastery nestled amid the rolling countryside of southern Indiana, the group may join the monks for prayers and Mass in the Archabbey Church of Our Lady of Einsiedeln, which is distinguished by twin bell towers. The church displays a replica of the Black Madonna statue in Einsiedeln Abbey, the mother house in Switzerland. In the hills of the Hoosier National Forest resides a classic American resort destination. 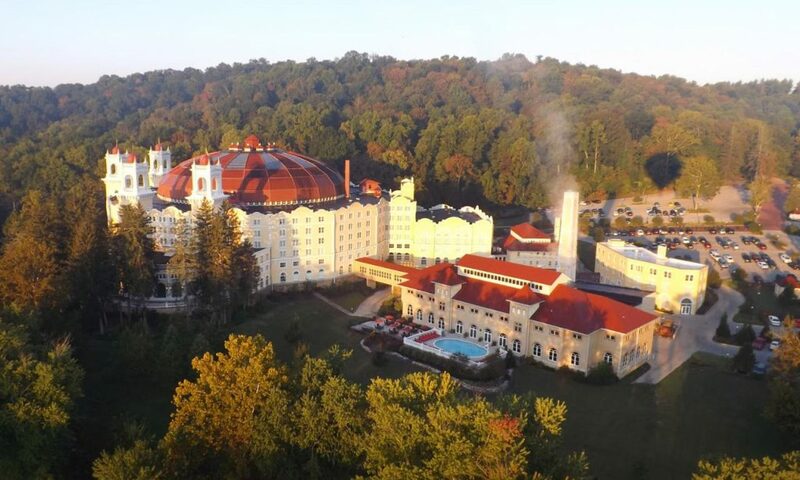 The towns of French Lick and West Baden are home to two AAA Four-Diamond historic hotels, three challenging golf courses, two rejuvenating spas and a Vegas-style casino. Spend the night and enjoy free time in a 51,000-square-foot gaming facility with soaring 27-foot ceilings. Try your luck with the slot machines or table games. This morning meet your guide at the Visitors Center for a historical tour of downtown French Lick. Then tour West Baden Springs Hotel, a luxury resort built more than a century ago and once called the “Eighth Wonder of the World.” Its focal point is the awe-inspiring atrium that spans 200 feet. After the hotel tour, visit Wilstem Ranch for an encounter with its resident giraffes or elephants. Cruise Patoka Lake on the new Patoka Pride, a 60-foot tour boat. Enjoy a catered lunch while watching for eagles, osprey, herons, loons and other wildlife. Round out your southern Indiana adventure with a tour and tasting at Patoka Lake Winery.